Office hours and mediation scheduling by appointment only. Lenore was born and raised in Chicago, Illinois and obtained her degree from Creighton University Law School. 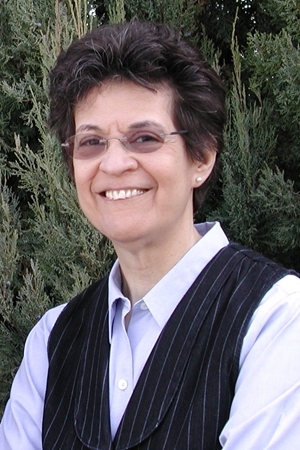 Lenore practiced as an attorney-mediator for over twenty years prior to founding SIMS, and worked in Iowa, Nebraska, Michigan, Nevada and California. She was a Nebraska licensed attorney and assisted many parties to resolution in divorce, custody, child support and many other areas of conflict. Lenore founded Southwest Iowa Mediation Services in Atlantic, Iowa, in 2009 with Dan Bechtol. She passed away in 2011, but her contributions and vision will always remain a part our practice.